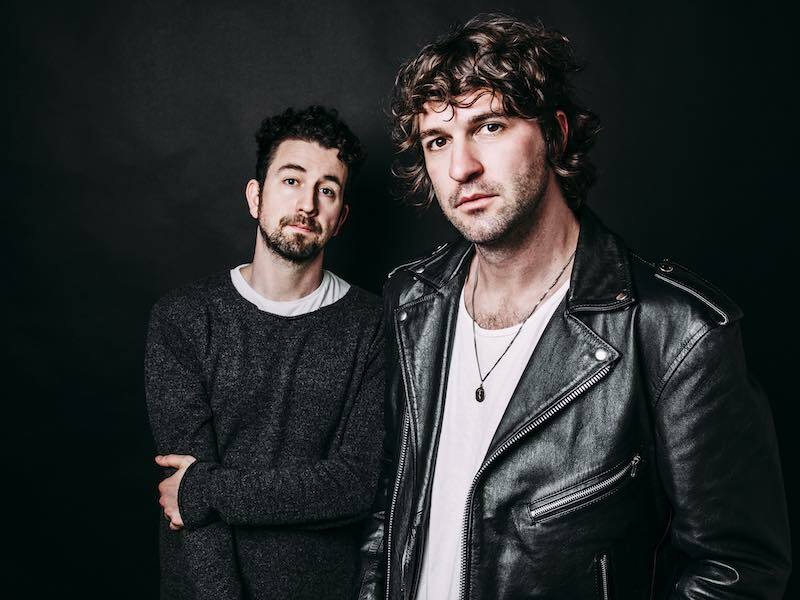 The Canadian duo, Japandroids, has just released a new single, “No Known Drink Or Drug”, from their upcoming album, Near To The Wild Heart Of Life, which comes out on Monday, January 23. 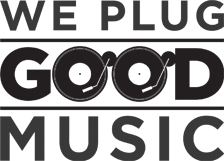 The new single by the indie rock duo is heavy with riffs, heavy drums that together create one of the best rock songs to listen to for a little pick up. The song is catchy: you can sing along by the end with their “shala-la-la-la” that are the perfect way to get anyone (even those who haven’t heard the song before) to participate and raise the energy of the crowd. The expectations for their new album are high following this single release, and hopefully Japandroids won’t disappoint us.